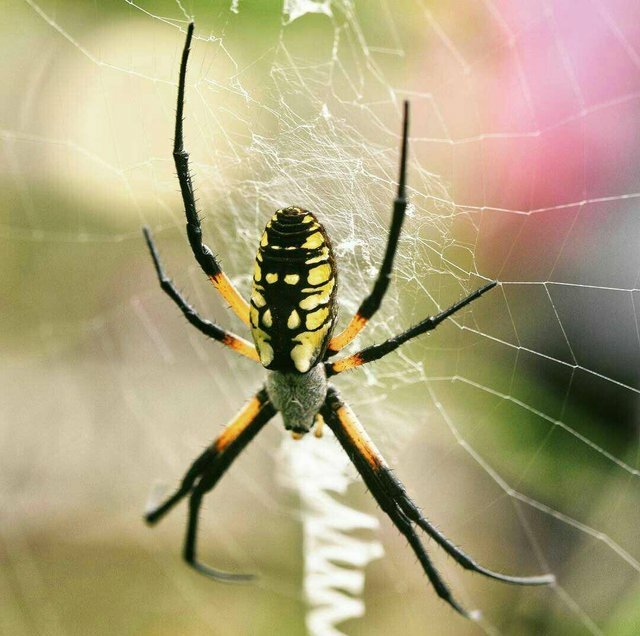 Steemit friends good evening Hope you all are well.Today I will share some spider photos. 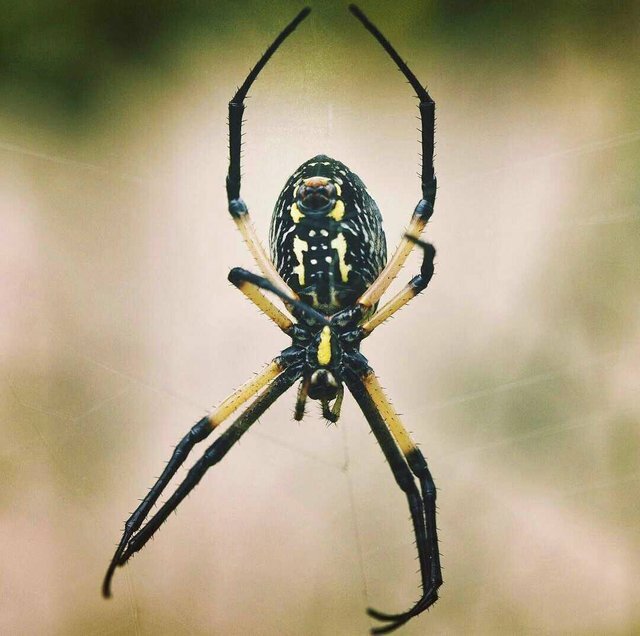 My little brother was happy to have this spider, it is called gagambang talon in the Philippines, i was amazed by the looks, it has 6 eyes many eyes. But i am much worried if it is cat or dog, because of rabies, thats why i let him play with it, this kind of spider, rather than pet dog o cats, he also like other insects like lizards, grasshopper and more. Oh my god. Spiders could freak me out.